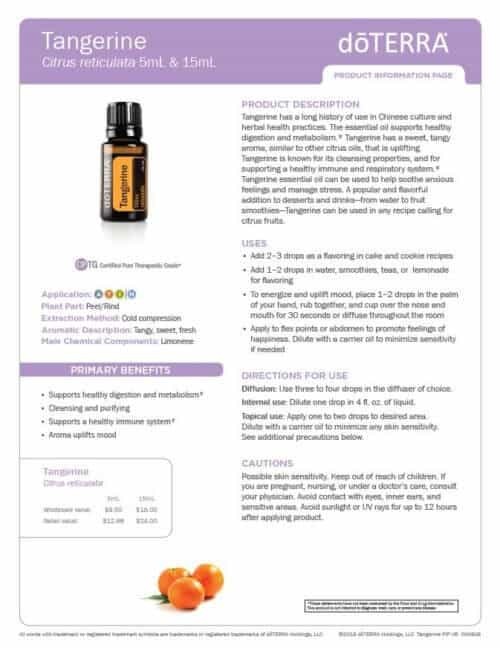 Used throughout history in Chinese culture and herbal health practices, the tangerine fruit produces a tangy, sweet-smelling essential oil. Cold pressed from fruit of the Citrus reticulata tree, Tangerine oil contains antioxidants* and can be used in a variety of recipes for its flavor. 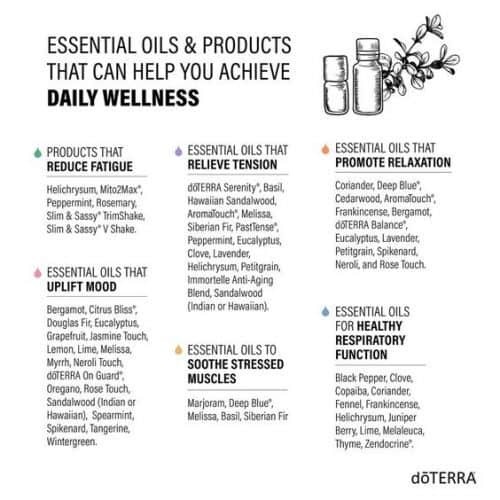 With a fresh scent and countless uses, this is a helpful essential oil to have in your collection. 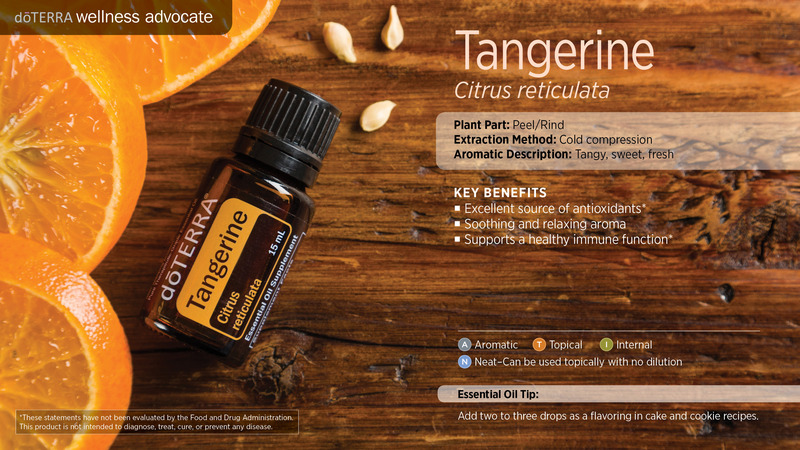 The sweet flavor of Tangerine oil comes in handy when you want to add a tangy kick to baked goods. 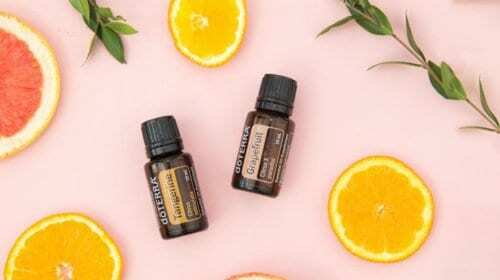 Consider adding two to three drops of the oil to your favorite cake, cookie, or scone recipes, and enjoy the sweet, exhilarating flavor that Tangerine oil can bring to your most beloved sweet treat. 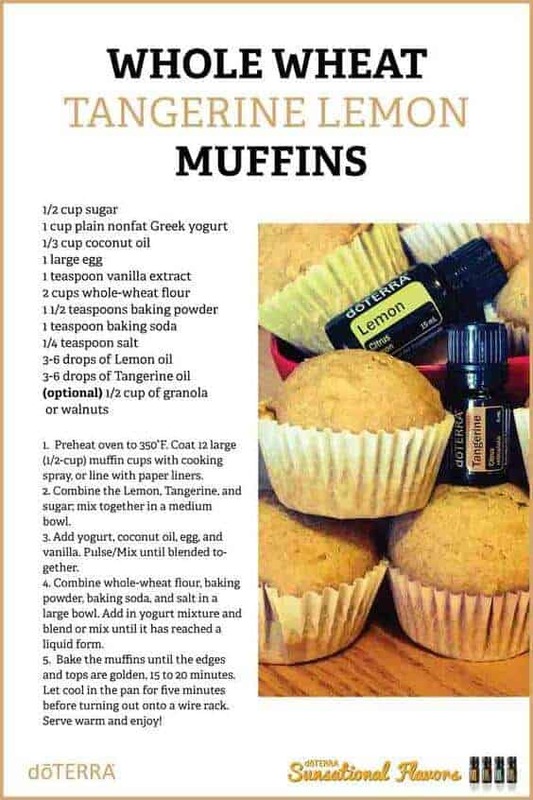 For a delicious recipe that uses Tangerine essential oil, check out these Tangerine Cranberry Scones. 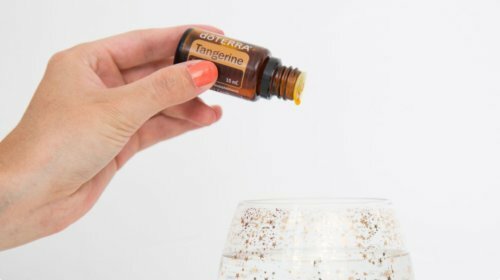 To utilize the cleansing and purifying properties of Tangerine oil, consider using it in homemade cleaning agents. 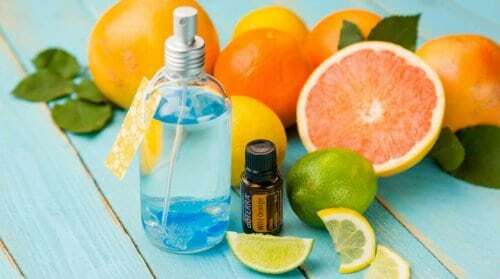 Adding a few drops of Tangerine to your homemade all-purpose spray will leave countertops and surfaces in the home fresh and clean. 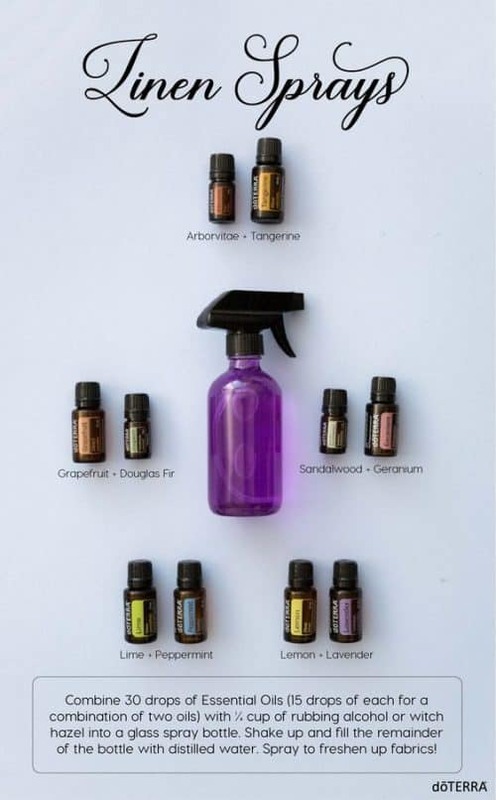 Not only will a DIY essential oil cleaning spray help you remove any grime from the surfaces around your home, it will also leave behind a lovely smell—especially if you use Tangerine oil. 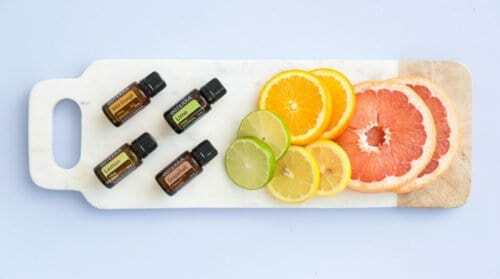 Use the refreshing scent of Tangerine and Spearmint essential oil to help freshen the sink with these DIY Tangerine and Spearmint Garbage Disposal Refreshers. 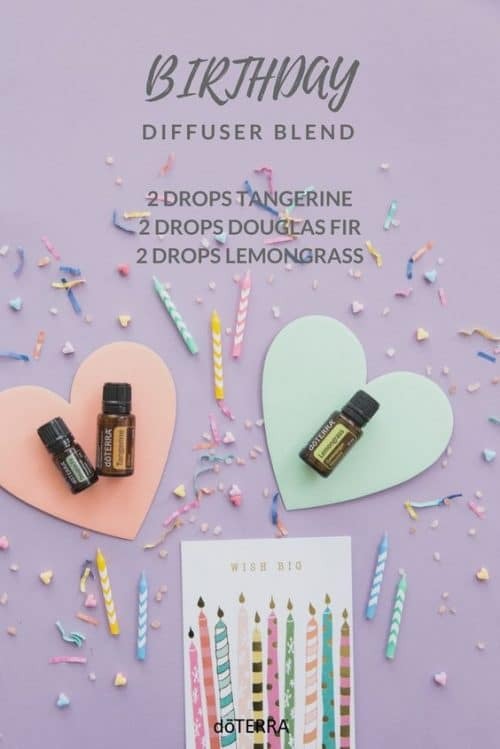 You can easily make them at home and they will leave the kitchen smelling lovely! 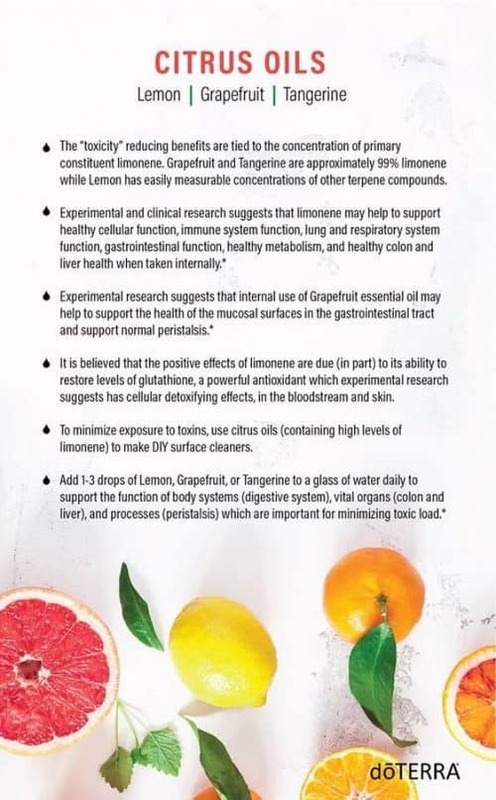 While the flavor of Tangerine oil can be helpful for adding variety to desserts and baked goods, it is also useful when added to your favorite beverages. 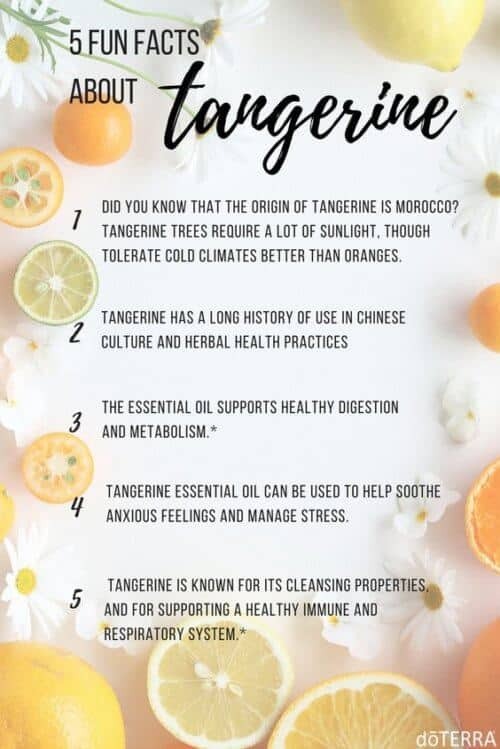 You can always add a few drops of Tangerine essential oil to your water, morning smoothies, summer lemonade, or tea when you need some extra flavor. 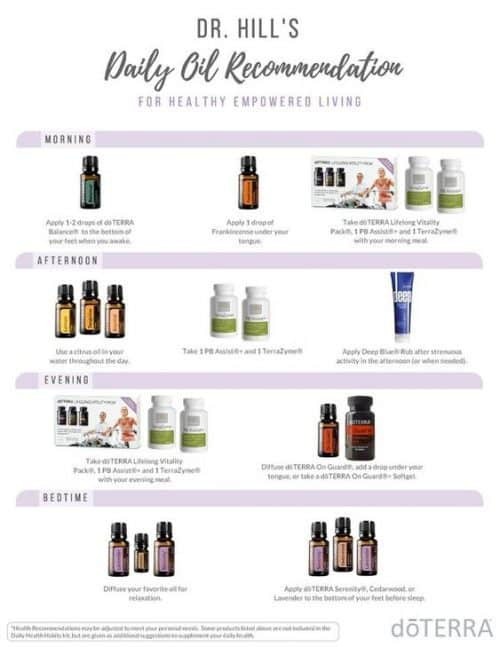 Remember—you don’t need many drops of an essential oil to add a lot of flavor to your drink, so start small. 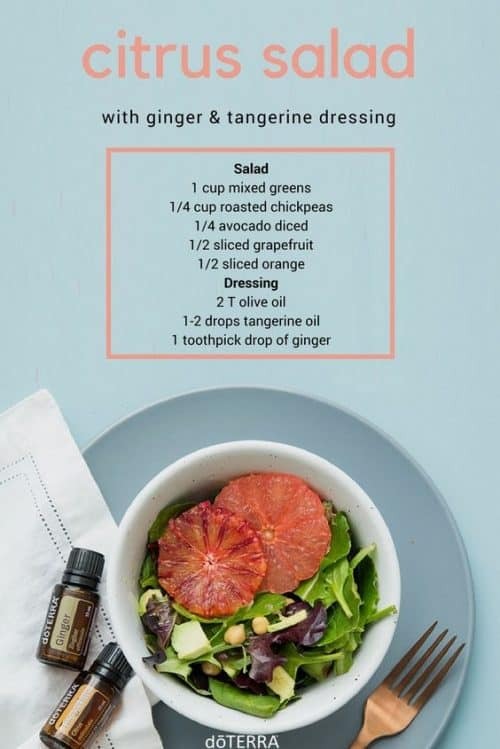 You can always add more drops if you feel like you need more flavor. Need a delicious, refreshing punch recipe? Try this Tangerine Paradise Punch for a flavorful drink that looks as good as it tastes. 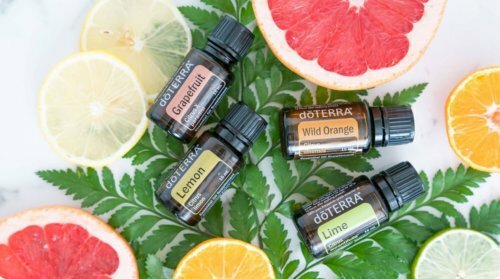 Citrus essential oils like Lemon essential oil, Lime essential oil, and Wild Orange essential oil are commonly known for their stimulating, energizing effects when used aromatically. 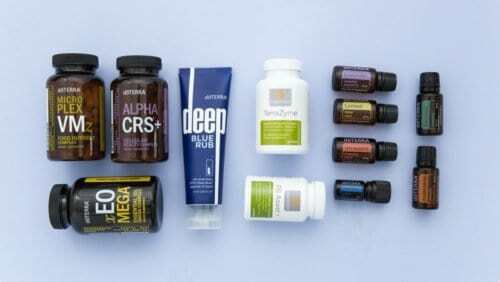 Like its citrus oil friends, Tangerine essential oil also holds uplifting properties during aromatic use. 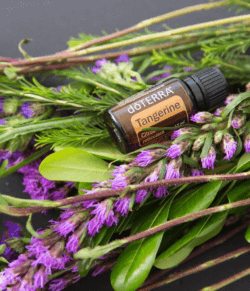 When you want to uplift or energize your mood, put one to two drops of Tangerine oil on your palm, rub your hands together, and place your hands over your nose for 30 seconds. 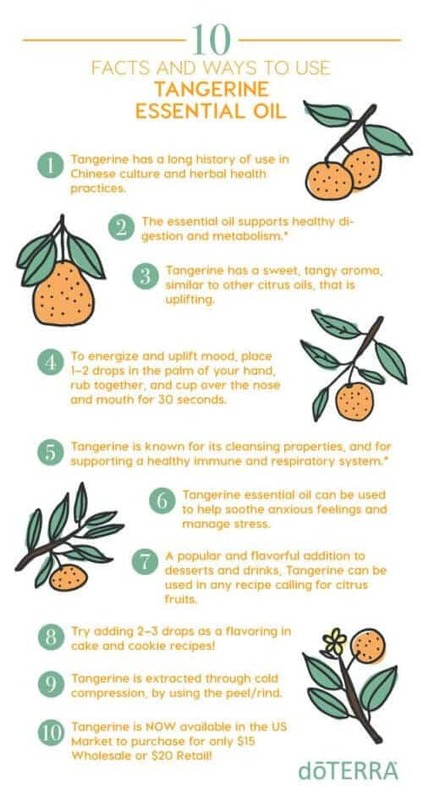 If you prefer to enjoy the uplifting scent of Tangerine oil for a longer period of time, consider adding a few drops to your favorite essential oil diffuser and experience the refreshing aroma as it fills the room. 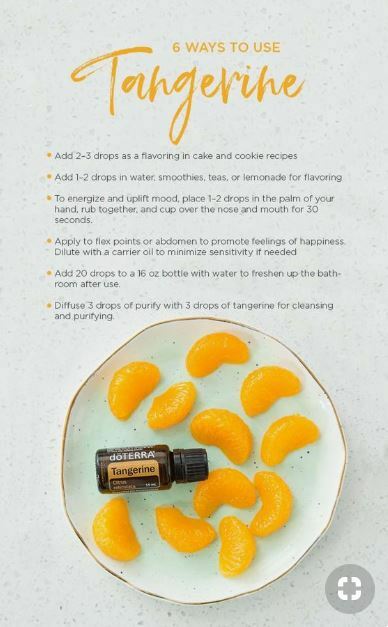 If you are looking for a delicious recipe that will allow you to use the sweet flavor of Tangerine essential oil, look no further! 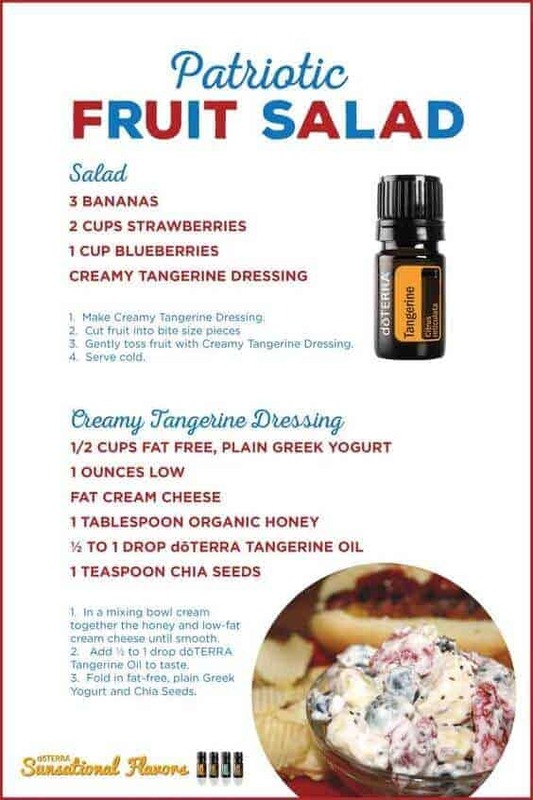 This Tangerine Fruit Dip from the doTERRA blog will soon become your favorite snack. With only four ingredients, you can quickly throw together a delicious dip that is perfect for dipping grapes, apples, strawberries, and more. 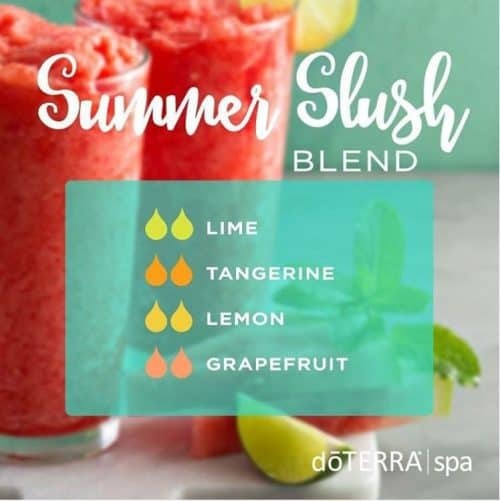 This blend is exceptionally fresh with the perfect mix of dōTERRA® Spearmint, Tangerine, Lime, and Grapefruit. 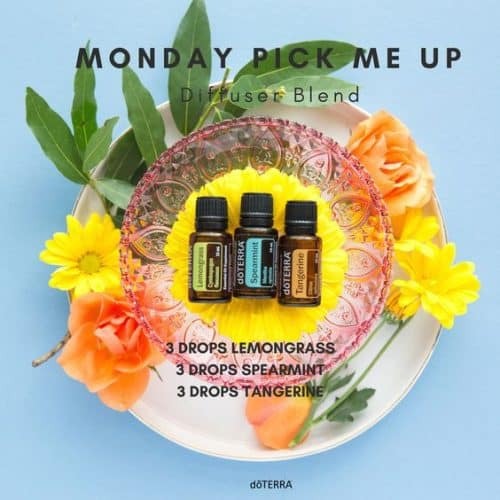 This blend promotes a sense of focus and uplifts mood. 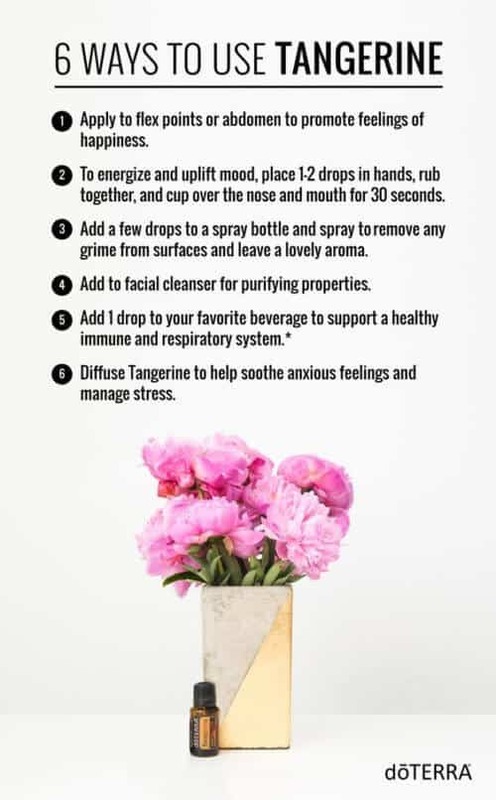 Clean and sweet, this elegant and cleansing diffuser blend is also a mood booster. 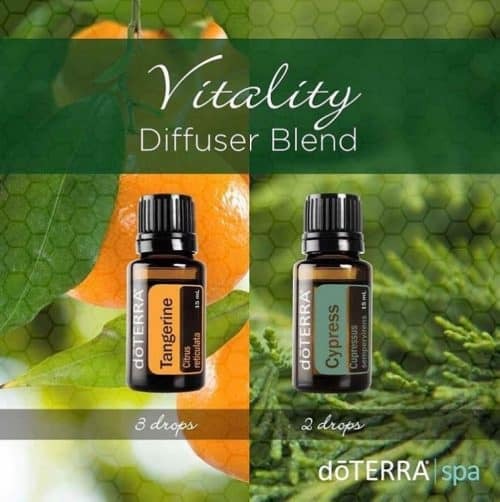 Let this earthy blend leave an imprint on your senses as you imagine yourself taking a stroll on the soft sands of your favorite beach. With the gentle tones of Sandalwood and the uplifting aroma of dōTERRA® Cheer™, the Footprints in the Sand diffuser blend makes the perfect companion for a carefree afternoon.